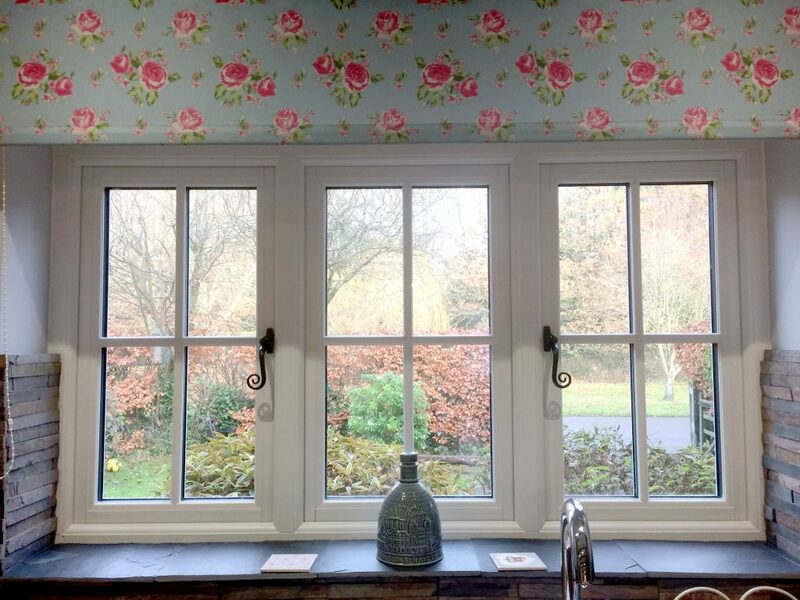 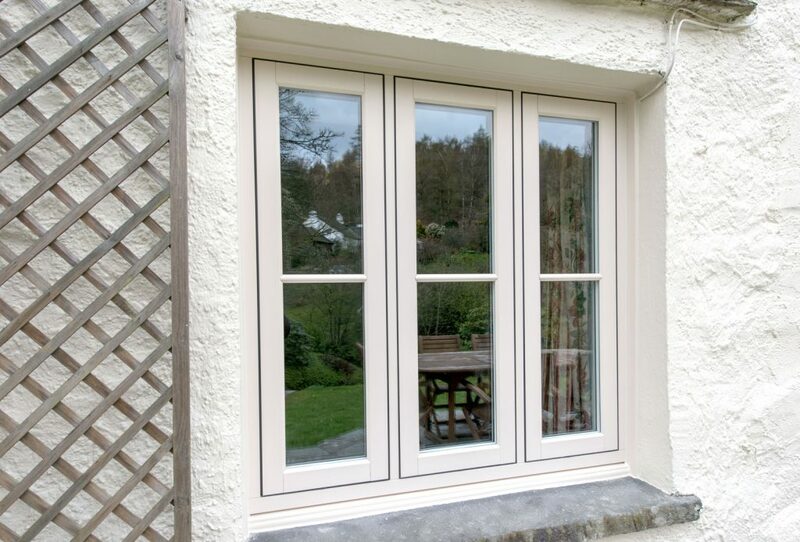 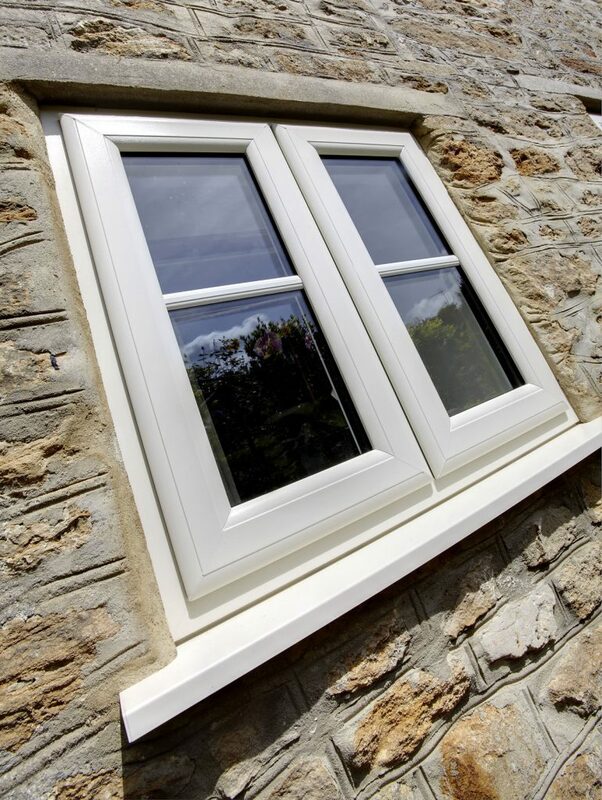 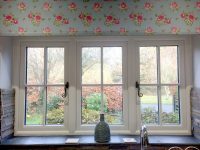 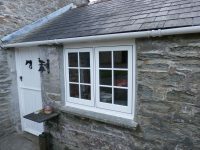 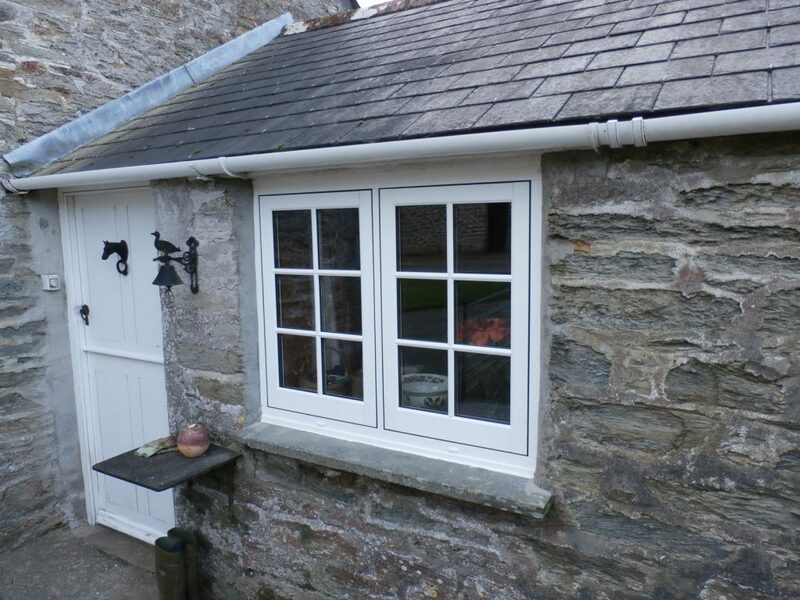 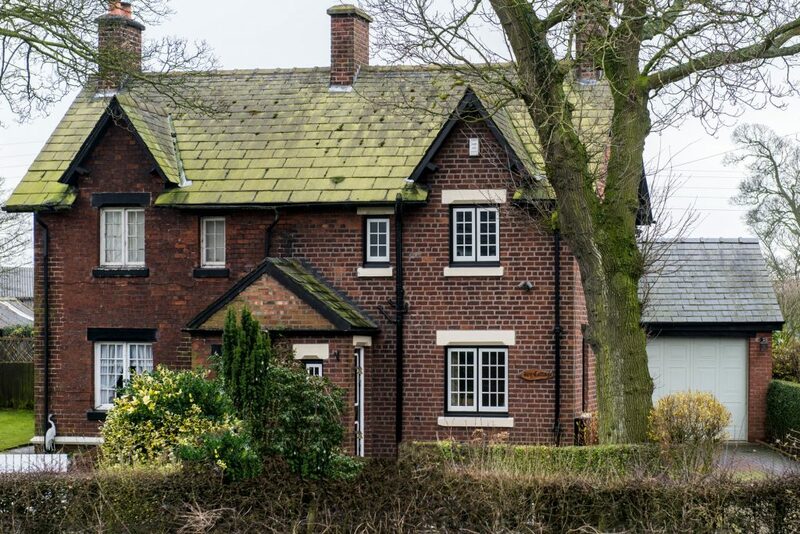 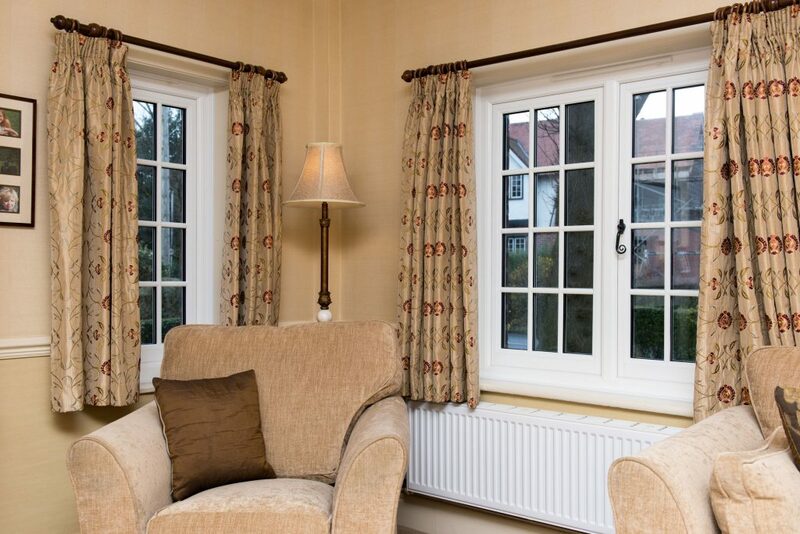 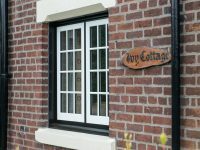 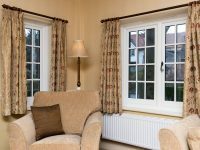 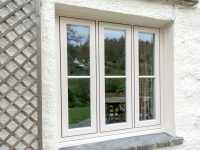 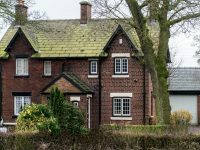 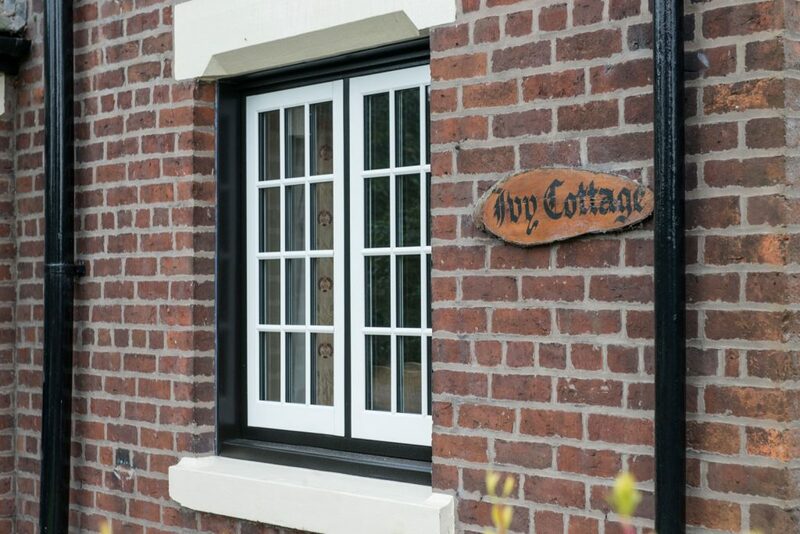 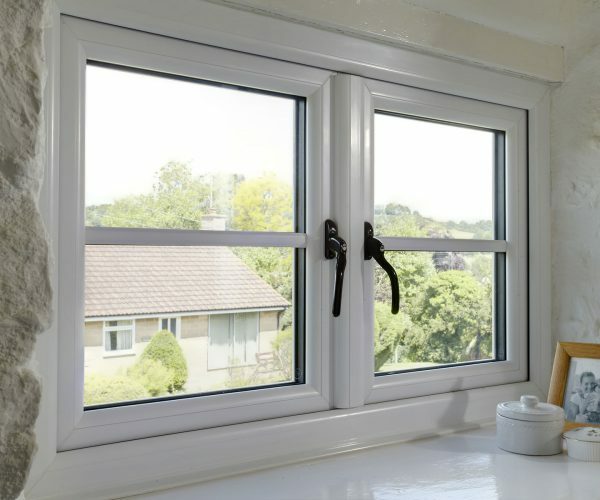 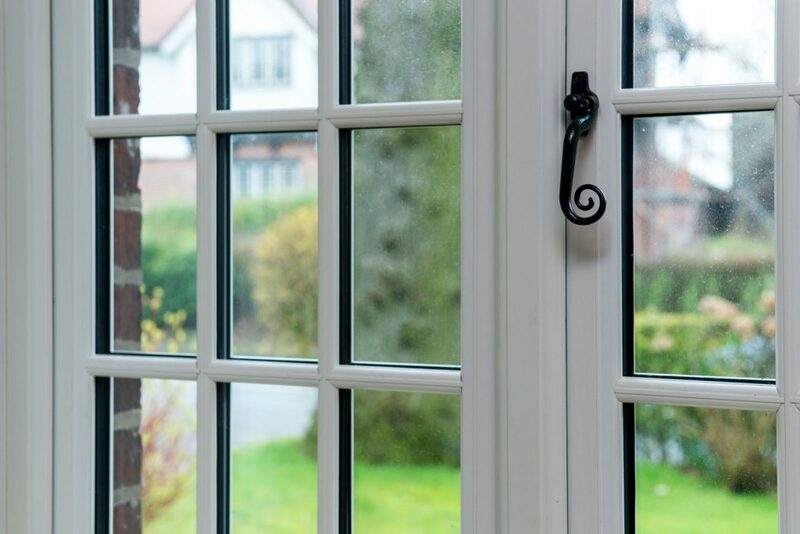 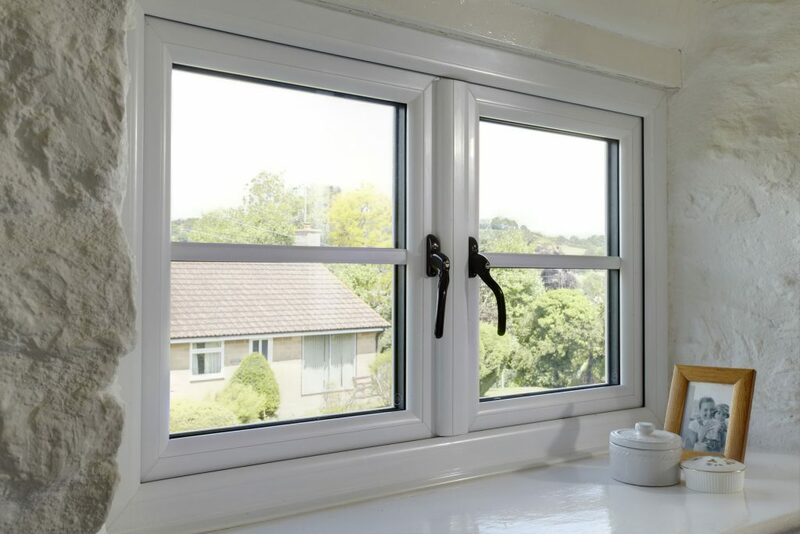 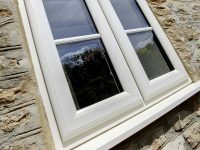 Each unit comprises a pair of PVC-U French windows that open outwards, offering an unspoilt view that’s not broken by a central vertical frame member. 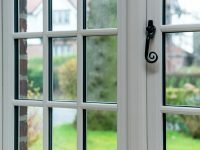 The result is a large opening space that offers uninterrupted vistas and improved air flow – ideal for the summer months when you want to bring the great outdoors into your home. 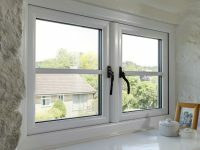 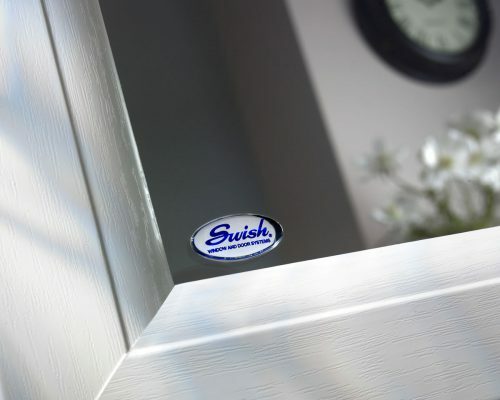 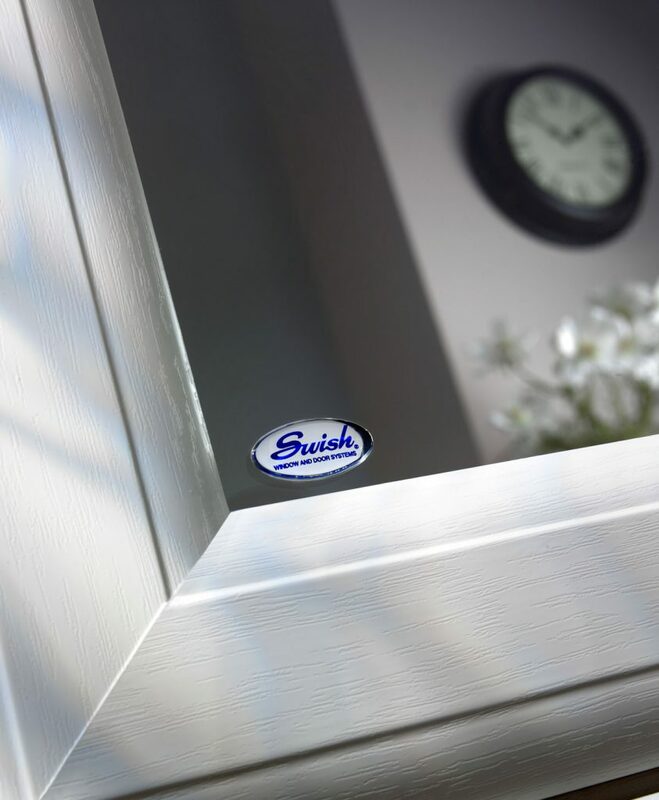 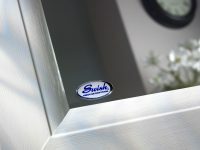 An additional safety feature is that they can provide an alternative escape route from inside to outside.